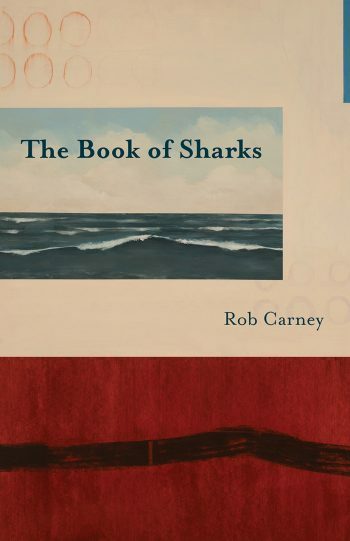 The Book of Sharks sounds like one of those fabulous fictional works that exist only in an author’s imagination, but in fact, Rob Carney has written an ambitious book of shark poetry that lives up to its mythological title. His piercing shark poems have been swimming into ecological poetry journals a few at a time for a number of years: in 2013, “Seven Pages from the Book of Sharks” won the annual poetry prize from Terrain.org; in 2014, “Seven Circles in the Book of Sharks,” won the Robinson Jeffers/Tor House Foundation Poetry Prize; and in 2016, another frenzy of shark poems appeared in Uncivilised [sic] Poetics, volume 10. Carney’s Book of Sharks exemplifies uncivilised poetics. His sharks are fierce Jungian archetypes, toothy shadows cruising through a turbulent collective unconscious. 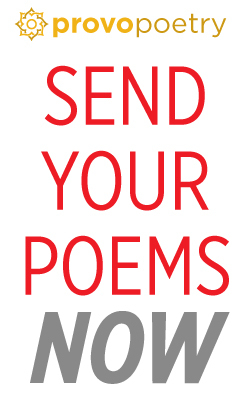 The poems form around invented myths and folktales that spring from an imaginary, deeply grounded culture, one that could conceivably be our own if it were radically transformed by the re-enchantment of the world. and the water is cold as a shark’s eyes. And then they see the fins. Throughout the poem the sharks are teachers, sometimes in parables, and sometimes explicitly. As Prometheus gave fire to humanity, sharks give sharp, cutting things — bear traps, scythes, sandpaper and nails. a set of designs for us to imitate. The best explanation I know was offered by a boy. His father was dead, and his mother couldn’t hear. He said, “Sharks are the ocean’s way of talking. In another circle, Carney imagines placing sharks into constellations in order to elevate them to a state of divinity. Wasatch Wordsmiths present Sugar Slam, featuring Rob Carney, Thursday, Oct. 11, 8 pm at Watchtower Cafe, 1588 S. State, Salt Lake City. Amy Brunvand is an award-winning poet and an associate librarian at the Marriott Library at the University of Utah. I hope this will be seen as my leaning in, rather than criticizing Ms Brunvand’s perceptive review. Britain and the US are two peoples divided by a common language, and some of our most implacable disagreements are typographical. S vs Z is one constant difference. “Uncivilised” is correct in a book published in England. A Brit who writes “Uncivilized” there can expect to be corrected (“sic”). I dream of the day my countrymen will consider it unremarkable when coming across the S in a British text. Perhaps the problem stems from our two nations not respecting each other’s copyrights. I can wish, but every day this country seems to respect other nations less. And of course the rest of the world has taken to laughing at US. This is one of Brunvand’s most trenchant reviews. Carney is a master of the the mythological wild. But you have to hear him recite, by memory, his work to truly experience it’s verve and resonance. 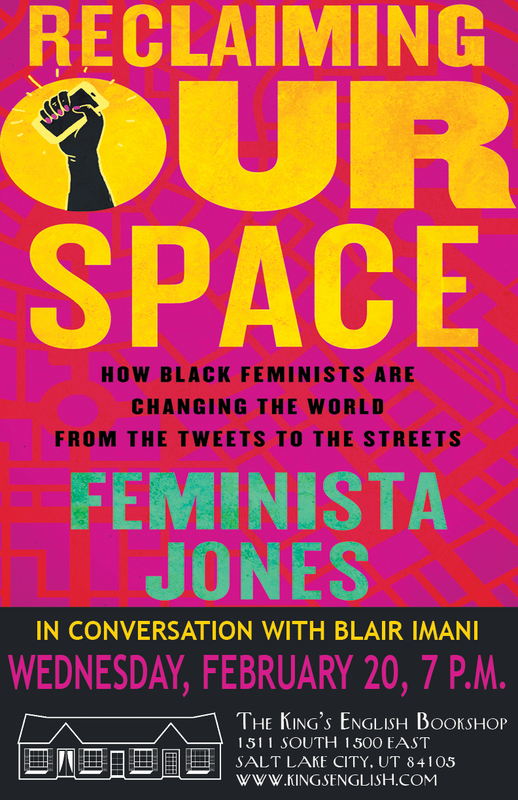 Sorry to have missed his reading tonight. Geoff, I fear the [sic] was for the copy editor. Who should have removed it. And considered doing so, but failed to. Sorry, Amy Brunvand. Now it has to remain. Such a pithy review! I really was ready to run out and buy the book until: “and the water is cold as a shark’s eyes . . . and then they see the fins.” At which point I feared it was the stuff nightmares are made on. Mine, anyway. I may change my mind, but I did shiver. A fine piece of writing, on both your parts.